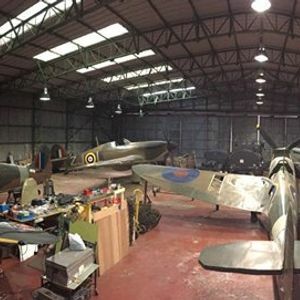 Hangar 42 opens to the Public for the 2019 season. Please note we are ONLY open on the FIRST SUNDAY of each Month Mar-Nov. Private Group Visits of up to 15 guests can be made via email aW5mbyB8IGhhbmdhcjQyYmxhY2twb29sICEgY28gISB1aw== for other dates. Entrance fees if £5.00 apply. Additional costs for sitting in Spitfire Cockpits and flight simulators. 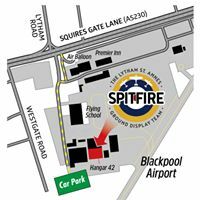 You can also book Warbird experience flights.